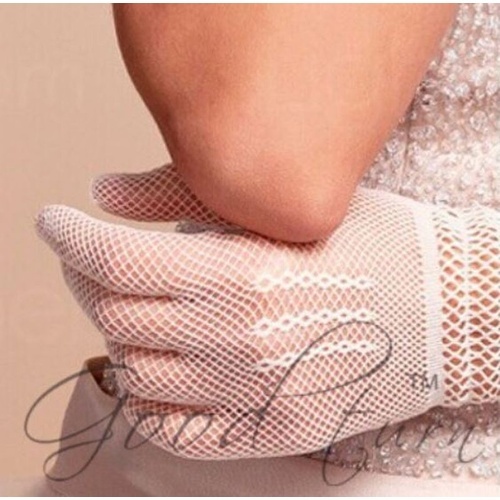 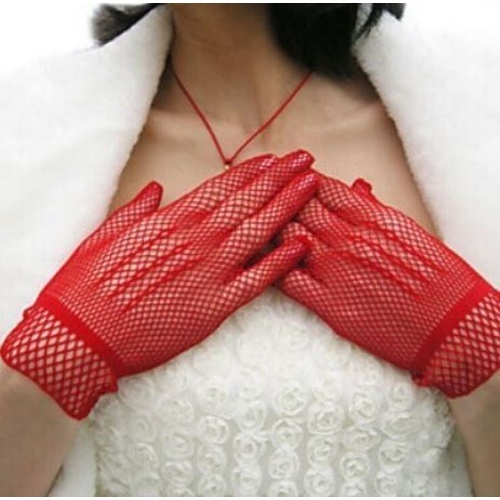 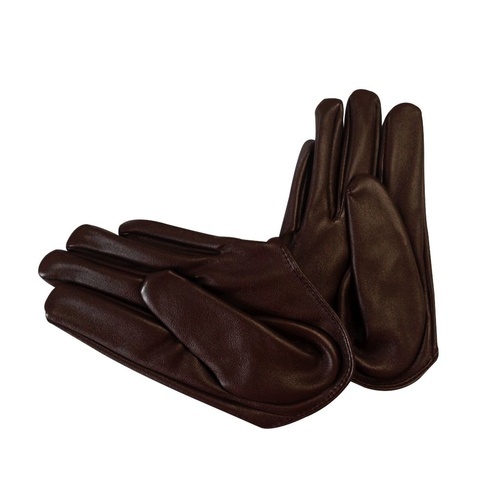 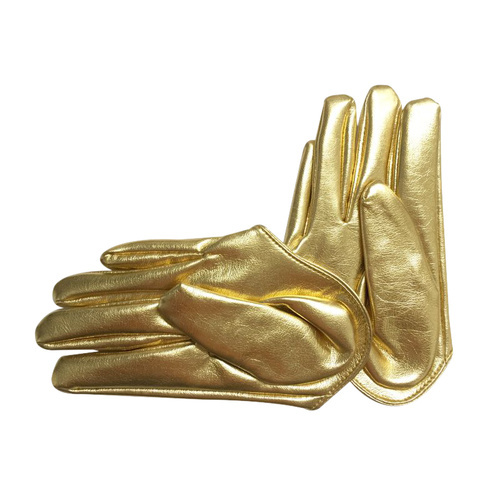 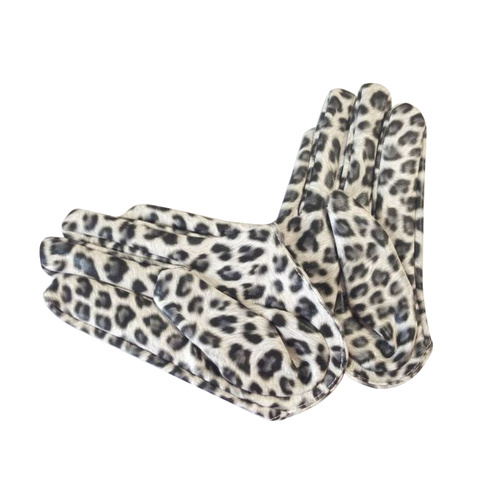 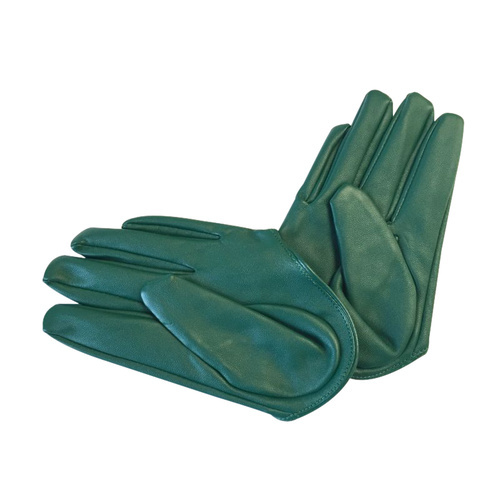 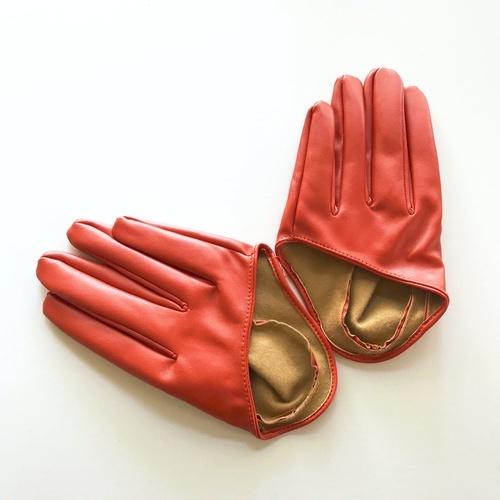 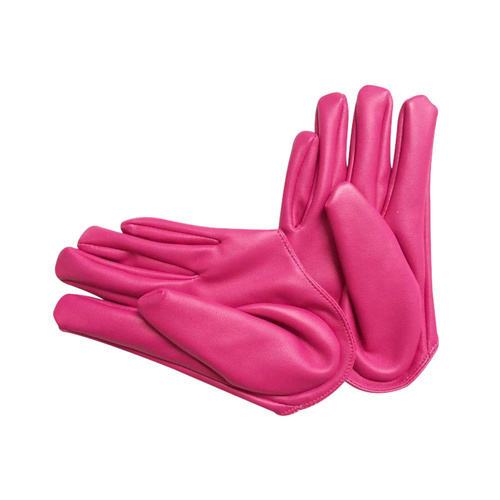 Step out in style and finsh your perfect outfit with a pair of our quality ladies gloves. 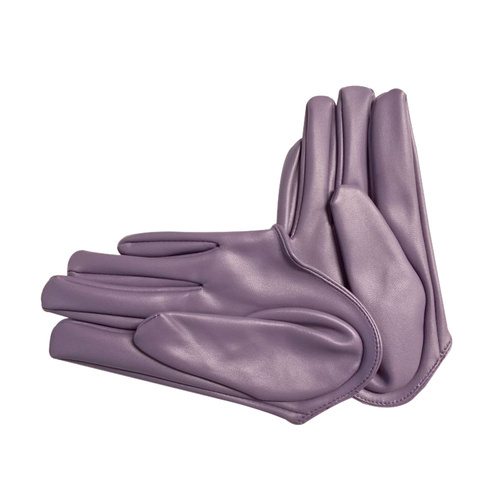 Our range of women's gloves in assorted styles and virbant colours is one of the largest online in Australia, with over 140 different products to choosed from we are sure to have you covered. 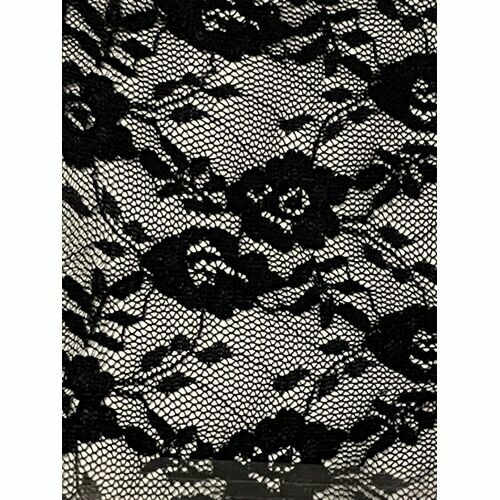 Shop by size, style or colour. 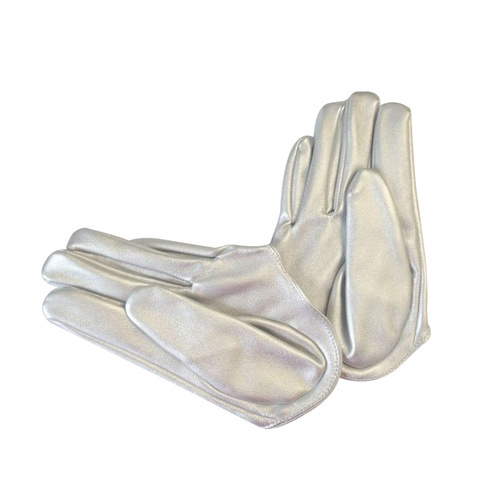 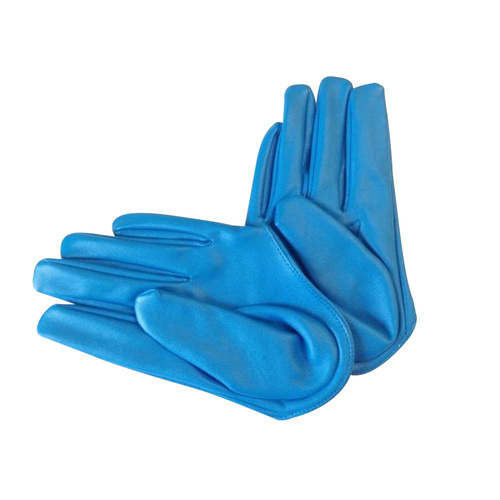 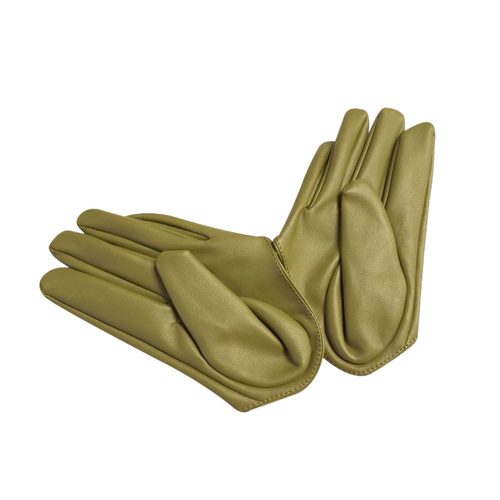 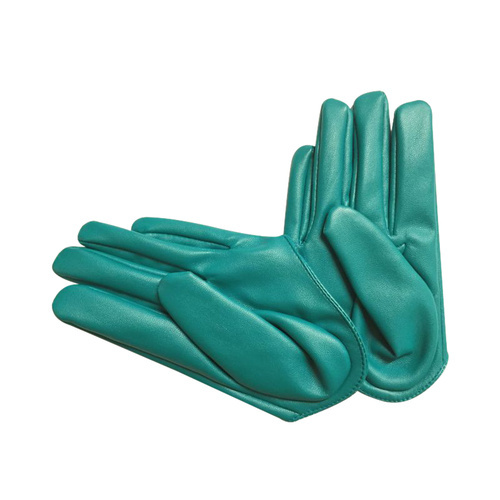 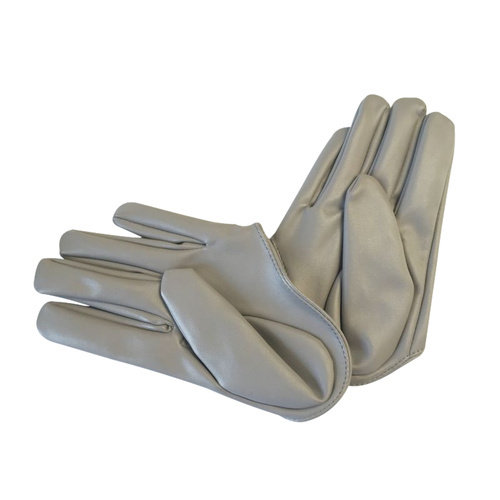 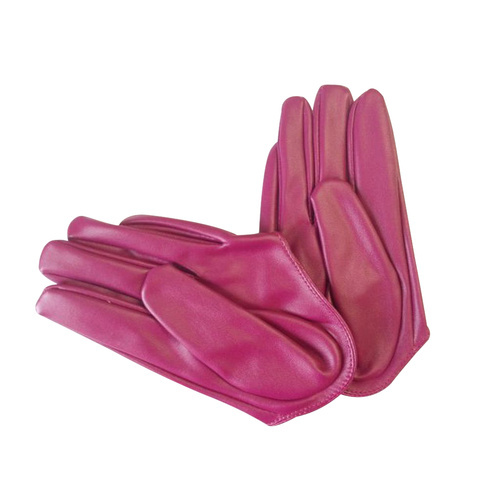 We also stock a large range of fabric gloves with lace and felt inlays. 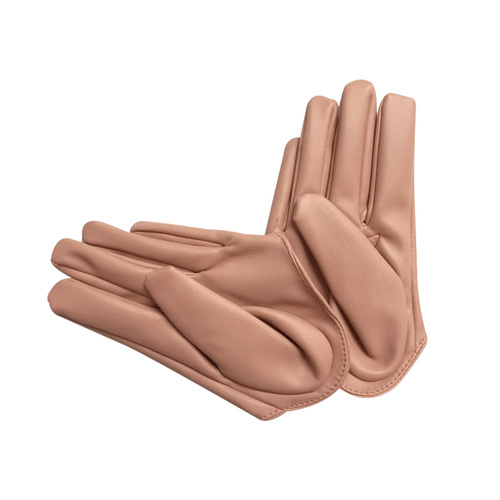 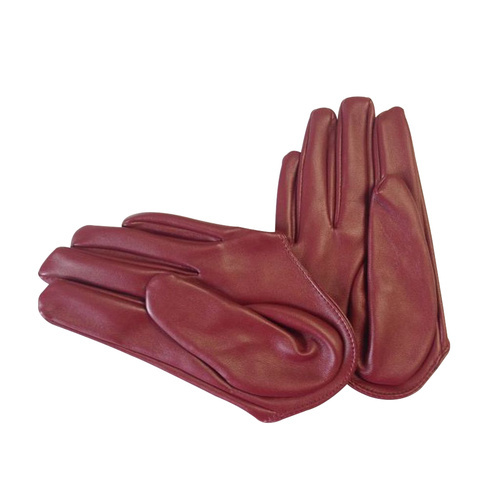 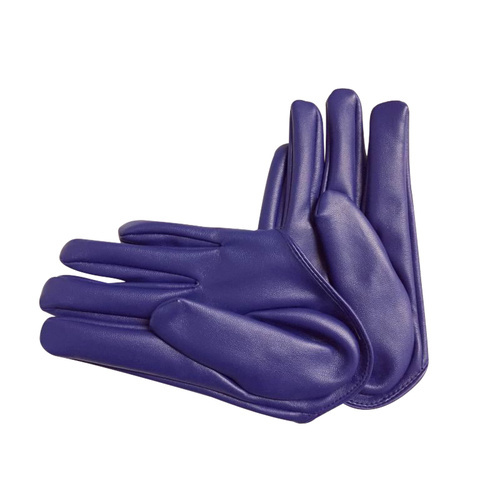 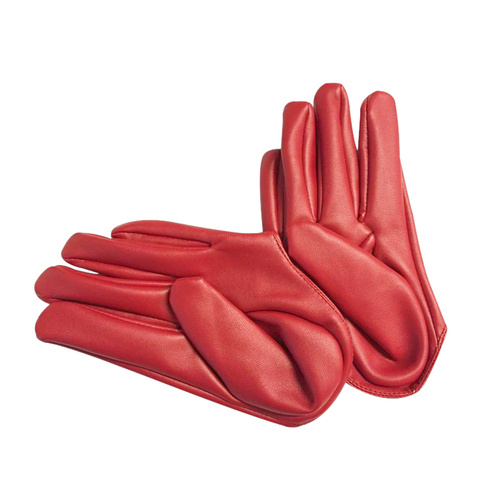 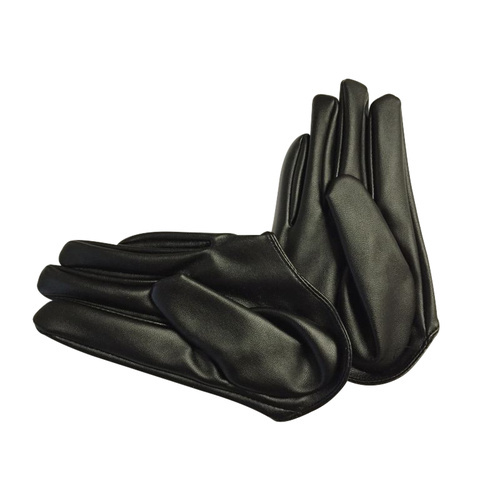 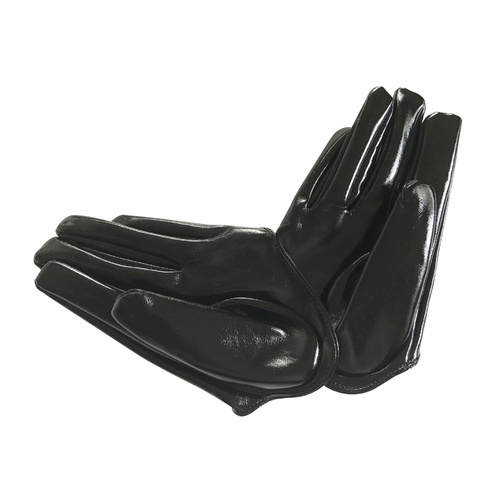 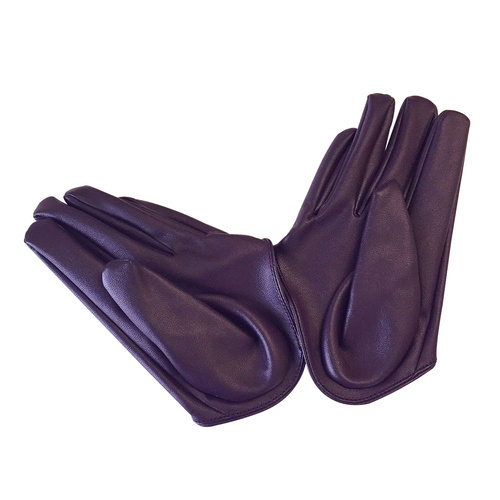 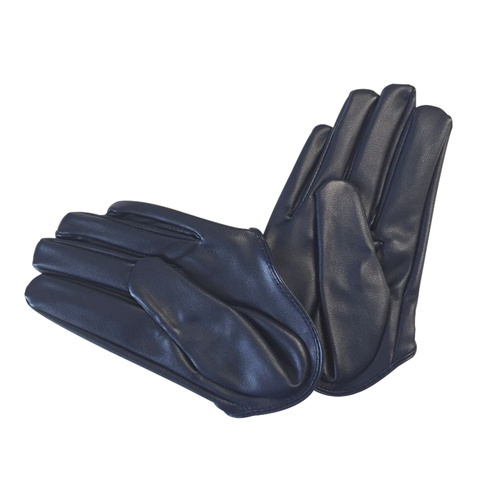 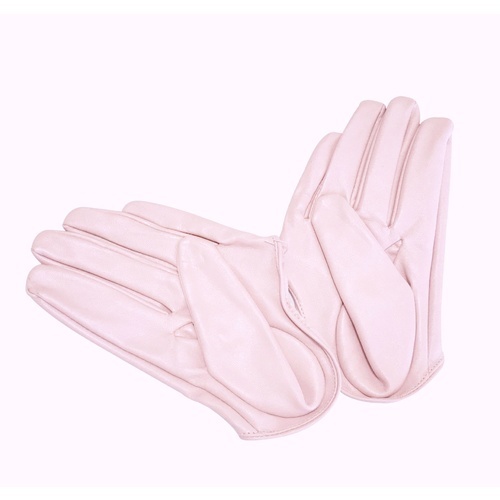 Choose from our wide range of PU and Leather driving gloves also known in the fashion industry as half palm driving gloves.